Dr. Johnson’s love for people, charismatic personality, and passion for the field of Chiropractic has helped him change the overall health of his community. 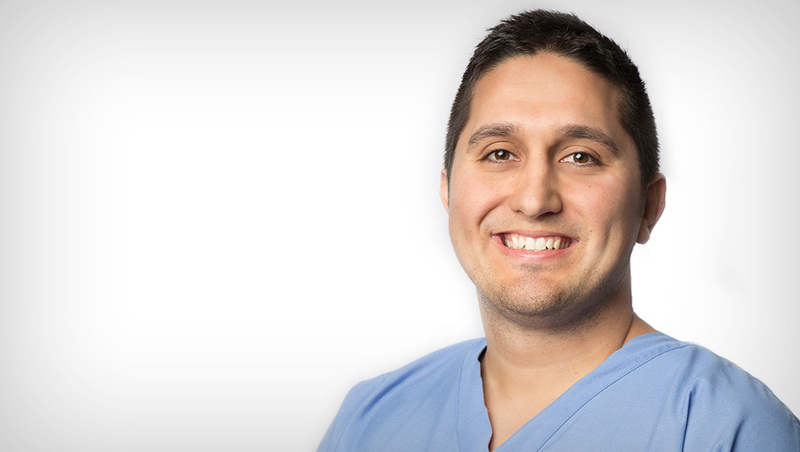 Dr. Michael Johnson graduated from Oologah High school and went on to pursue his Bachelor's degree at Northeaster State University. After obtaining his degree, Dr. Johnson made the decision to further his education and moved to Florida to attend the prestigious Palmer College of Chiropractic. During his clinicals in Florida, Dr. Johnson worked with athletes from entry level to professionals. He also volunteered with the medical staff at United States Tennis Association, the Erie Peoples Surf Event, along with volunteering his services at Salvation Army Drug Rehabilitation Center. At a young age his goal was to pursue a career in which he was able to interact and change the overall health of his community. Dr. Johnson’s love for people, charismatic personality, and passion for the field of Chiropractic has helped him along the way with achieving that goal.